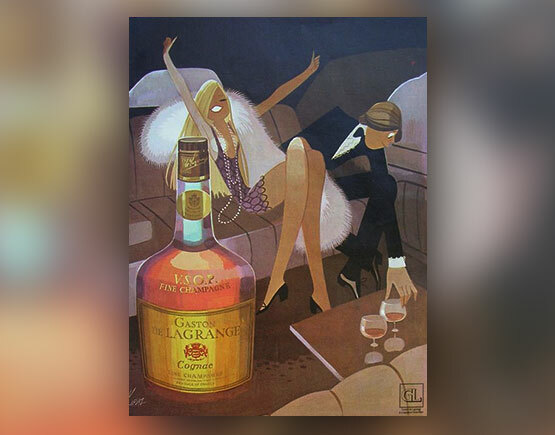 There are several Lagrange’s, and they are not to be confused: Chateau de la Grange, the company name of Bouron in St.-Jean-d’Angély; La Grange and Lagrange, two brands owned by Rouyer Guillet that have disappeared; Moulin de Lagrange in Lorignac, owned by Christian Thomas of Beaulon]. 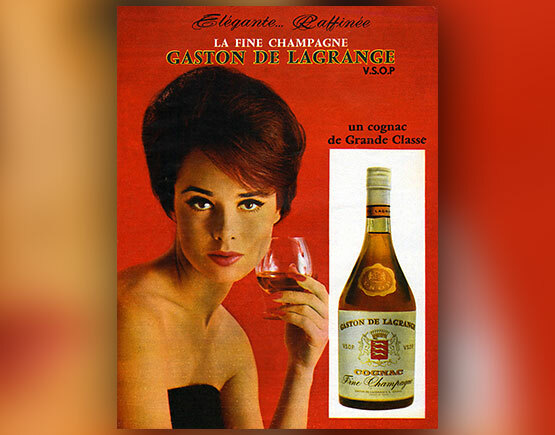 Gaston de Lagrange is a brand introduced by Martini & Rossi around 1961. The location was on the Rue de la Pierre Levée in Chateaubernard. 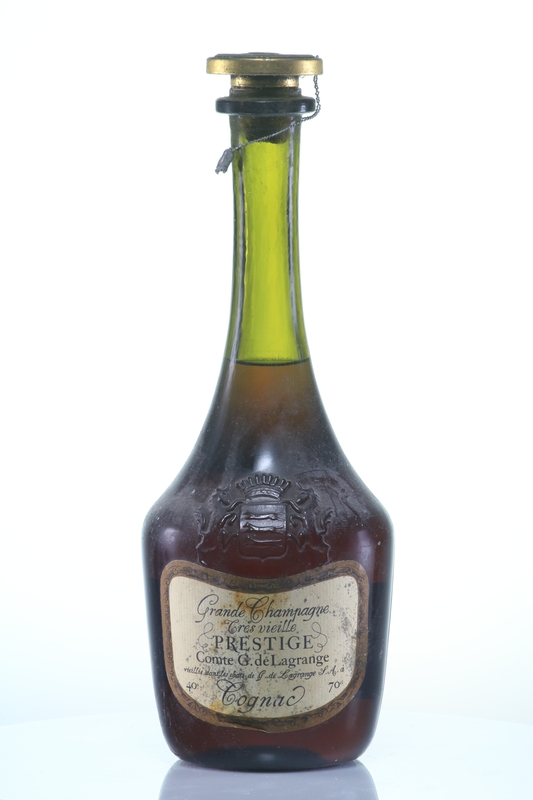 According to cognac-connoisseur Paczensky, Bache-Gabrielsen produced the cognacs. When Martini acquired Otard, they housed Gaston de Lagrange at Otard’s. Otard, or baron Otard, is short for Baron (Jean Baptiste) Otard de Lagrange. 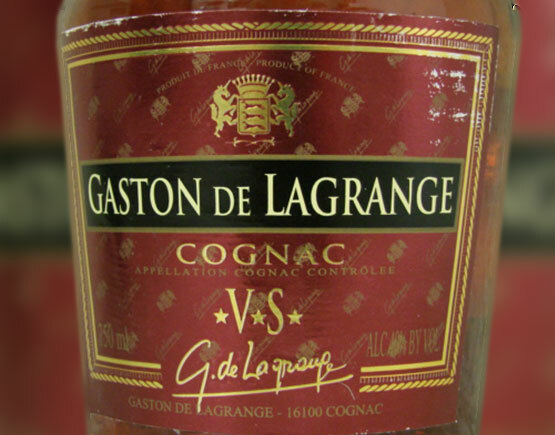 Noteworthy: Martini introduces Gaston de Lagrange, possibly in collaboration with Bache-Gabrielsen (according to Paczensky) who had bought Dupuy in 1905. In 1991 Martini takes over Otard, some thirty years after introducing Gaston de Lagrange, and houses Gaston de Lagrange at Otard (so actually Otard de Lagrange). Otard which was established in 1975 by Otard and two Dupuy brothers! 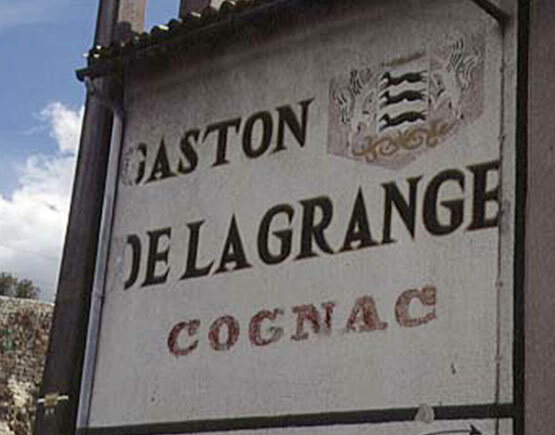 According to the author of Conal Gregory (Cognac 1997), the company does not own any vineyards, but Nicolas Faith mentioned in 1987 (The Mitchell Beazley Pocket Guide to Cognac and other brandies) that they have 15 hectares of Borderies. According to Paczensky (Cognac 1988), they own 65 hectares of wine, 13 in the Borderies area and for the rest Fins Bois and that they also hold another 7500 square meters in the Grande Champagne region. Probably some changes were made when they moved the company to Otard. 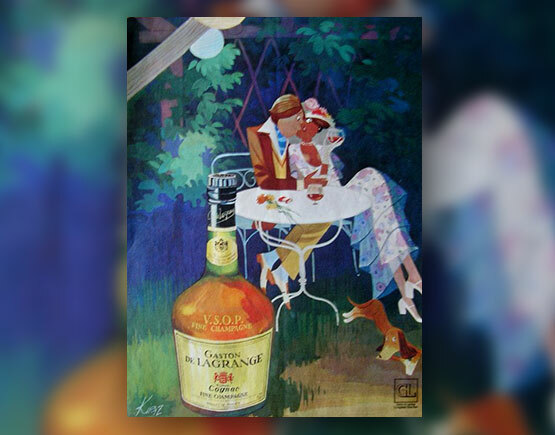 The cognacs are mostly blends of Grande Champagne, Petite Champagne, Borderies and Fins bois. They sell VS, VSOP, and XO qualities. 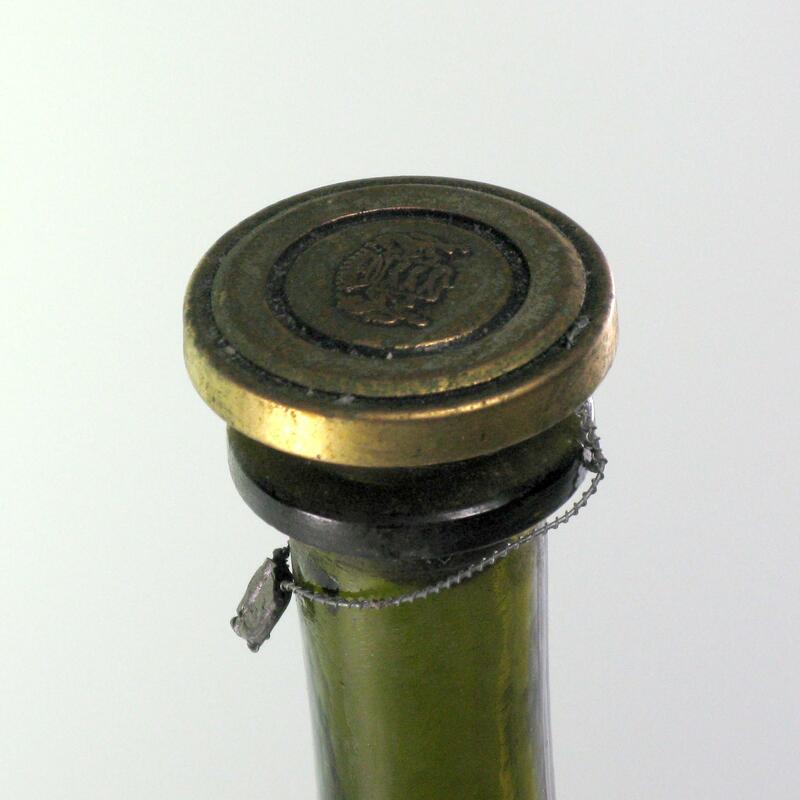 You sometimes can come across a Napoléon, a Fine Champagne XO or a Grande Fine Champagne XO and also an XO Rouge or XO Black (Grande champagne).